Should you stay in the shading? 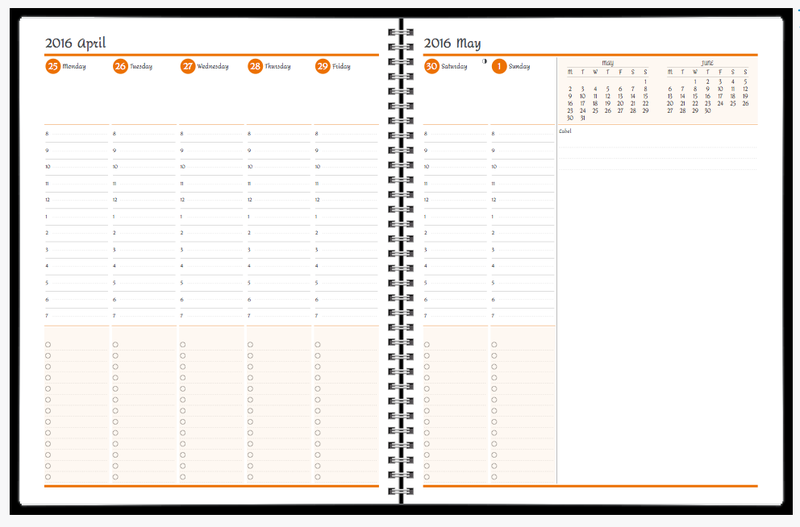 Now you can choose which of your planner pagelets can be shaded! 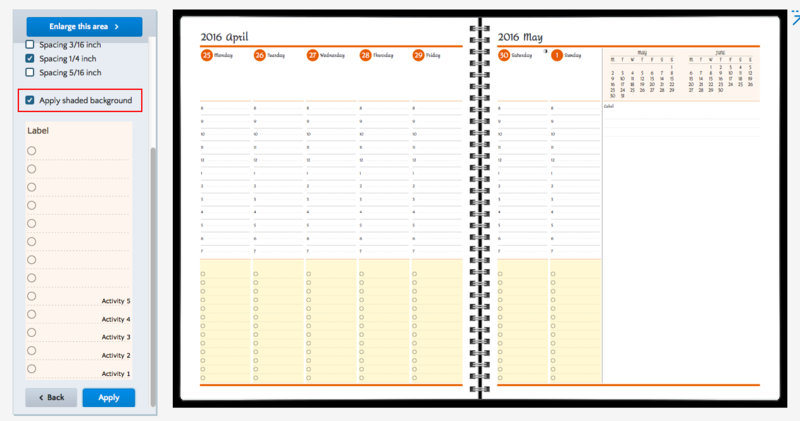 Previously we shaded specific sections of planners for visual effect, such as the monthly calendar that is usually found on the top right section of your layout. But now, you can choose to highlight certain additional spaces of your choosing, such as divisibles and label pagelets. 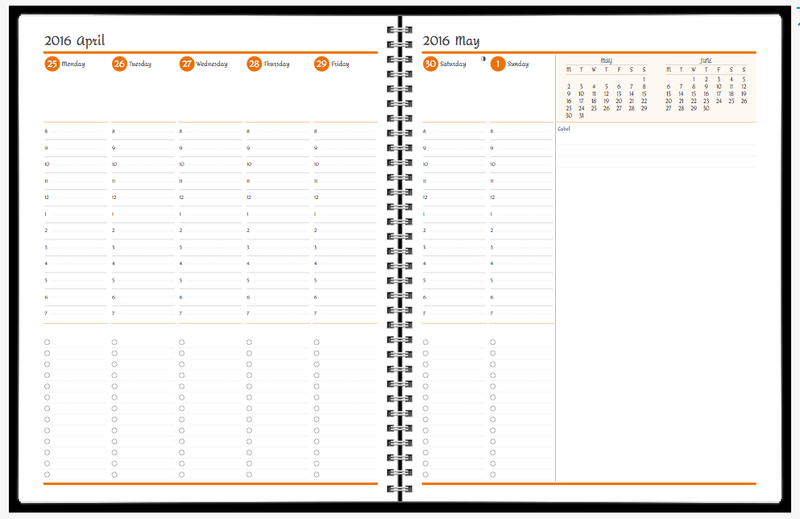 We’ll still shade specific pagelets for you, but now you can add others of your choosing. Here’s how you do it: If you select a pagelet that allows for customized shading, you will see a checkbox with the text “Apply shaded background”. Just remember: Shading is like perfume and exclamation points: Don’t use too much or you’ll spoil the effect.